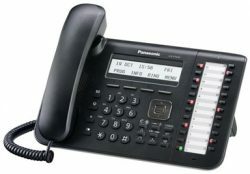 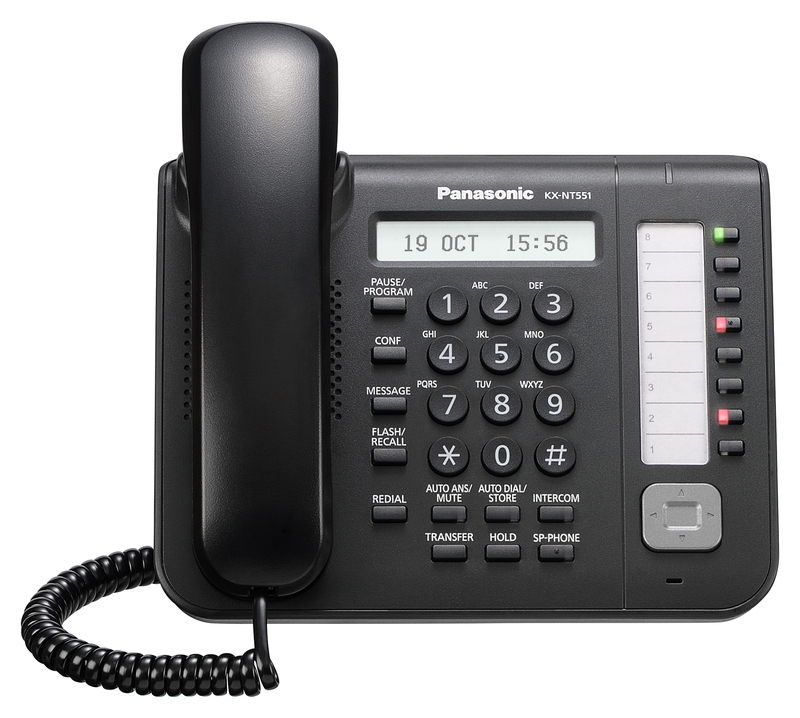 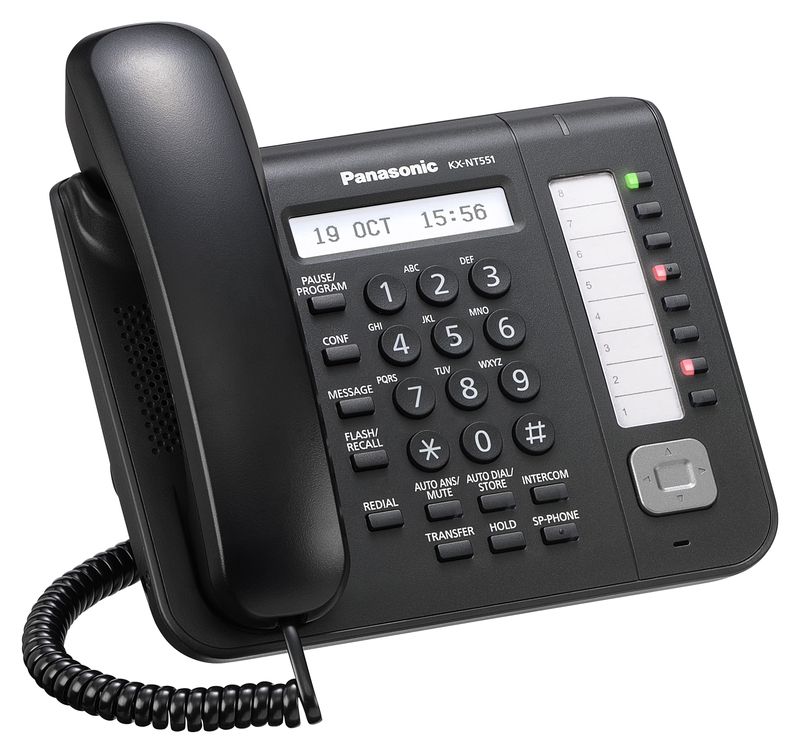 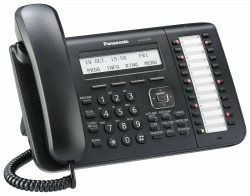 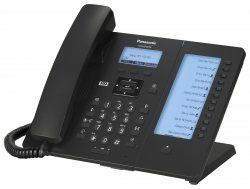 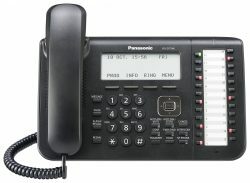 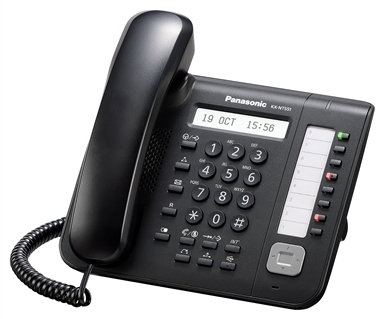 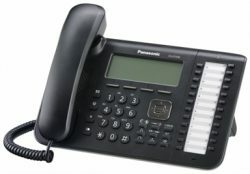 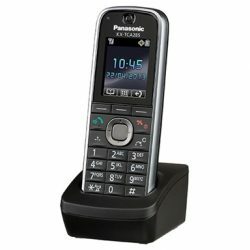 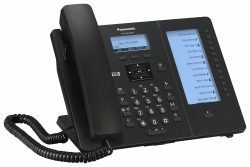 The KX-NT551 IP telephone delivers exceptional professional performance. 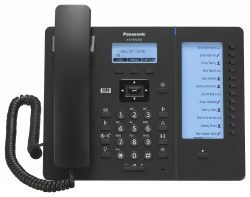 It takes you to a new dimension in audio experience, thanks to excellent HD quality audio, combined with easy access to powerful supportive features and applications. The sleek, ultra-modern design works well with any office decor.